Guitar Jazz The guitar as the centerpiece. 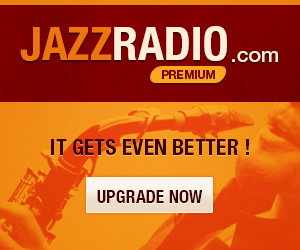 Hear incredible guitar Jazz legends and classic compositions here. Bass Jazz The bass as the center stage attraction. This is Jazz with an appreciation of the low-end frequencies.